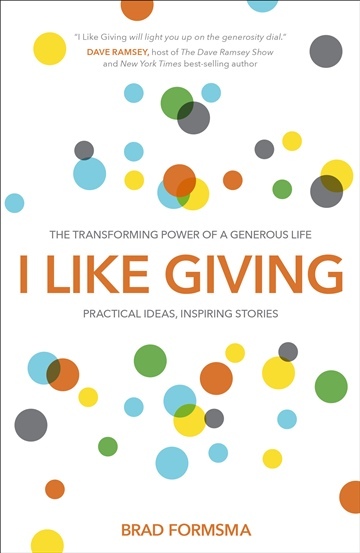 Sample from the upcoming book, I Like Giving: The Transforming Power of a Generous Life. Releasing on 2/18/14. When you choose to live a generous life, you start to change and so does the world around you. Something incredible happens when giving becomes your own idea, not something you do out of duty or obligation. When you move from awareness to action, miracles happen. As you make giving a lifestyle, you’ll realize you’re not only loving life more, you’re also creating a more generous world— a better world for all of us.